What should the small nonprofit without a list be doing in this economy in terms of direct mail? The kind of organization with a small (or virtually no) donor list? 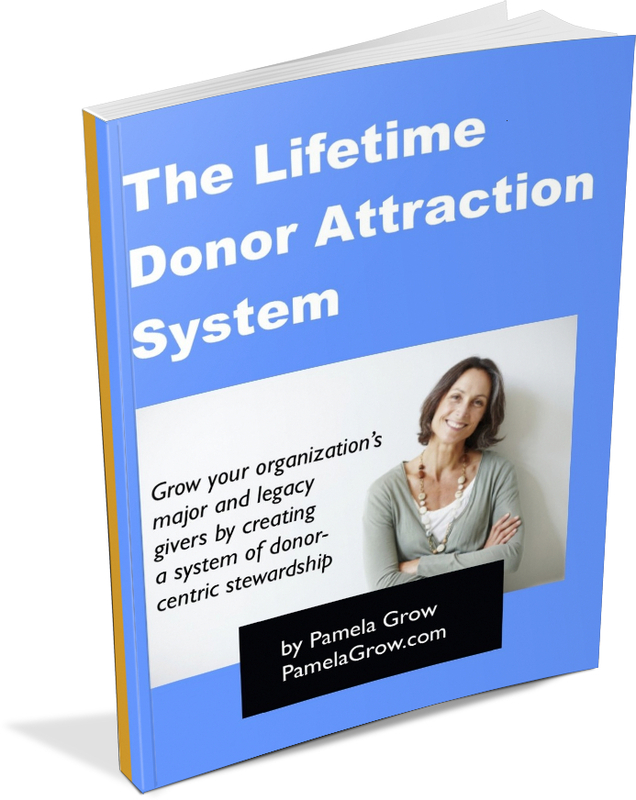 Does it make sense to try to acquire new donors in today’s economy? How often should you mail and how long should your letter be? 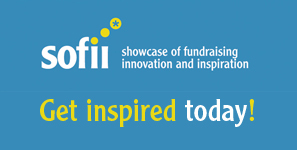 What are some creative ways to grow your donor list? Listen in as I ask the master of direct mail fundraising, Mal Warwick, these questions, your questions and more. 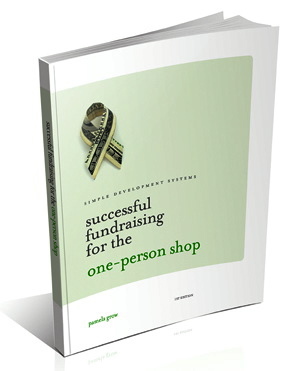 Mal is a noted speaker, and author of 19 highly regarded books on fundraising, including the recent Fundraising When Money is Tight: A Strategic and Practical Guide for Surviving Tough Times and Thriving in the Future. Our chat-fest was 30 minutes. I learned a lot. You will too.